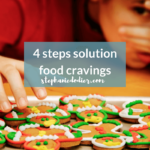 Home » Posts » Cravings » The Crave Cure Series and Guide: Find Freedom From Food Cravings! I’m so stoked! I’ve worked hard with my team to produce The Crave Cure Series and The Crave Cure Guide to help women tame their cravings & emotional eating. These gifts will surely change their relationship with food forever. The Crave Cure Guide is a product of three years of study, research, and various workshops. It includes all the insights I’ve gleaned from patient work, feedback from my coaching program students, and hundreds of live streams with all my followers. I’m excited for everyone who will download this guide, because this guide is potentially life-changing. It’s packed with actionable information and practical tips that can you can implement right away. 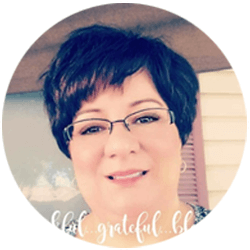 The Crave Cure guide is not the only gift that I want to give you. I host The Beyond the Food Show podcast, where I interview health experts on various topics related to weight loss, emotional eating, and food cravings. The Crave Cure Series – Going Beyond The Food to find food freedom was hosted via my podcast through the month of May 2017 ( episode 52-61) . This series of video and audio recording is the world’s first conference on food cravings. 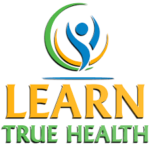 I have brought together 10 experts — MDs, functional medicine practitioners, and psychologists with PhDs. They will discuss all aspects of food cravings and offer you the solutions to help you heal your relationship with food. 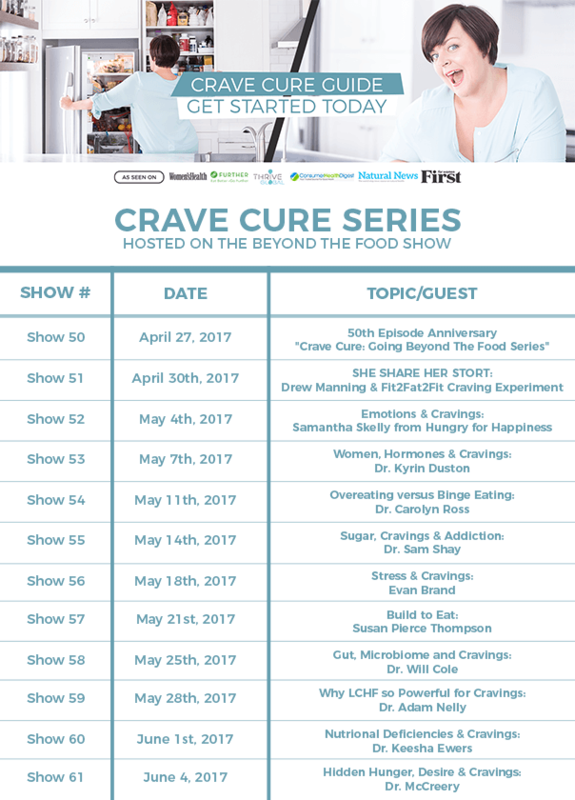 To access each of the 10 episodes in The Crave Cure Series simply click the title of each episode below and you will be taken right to the interview with access to the video and audio recording along with full transcript and show notes. 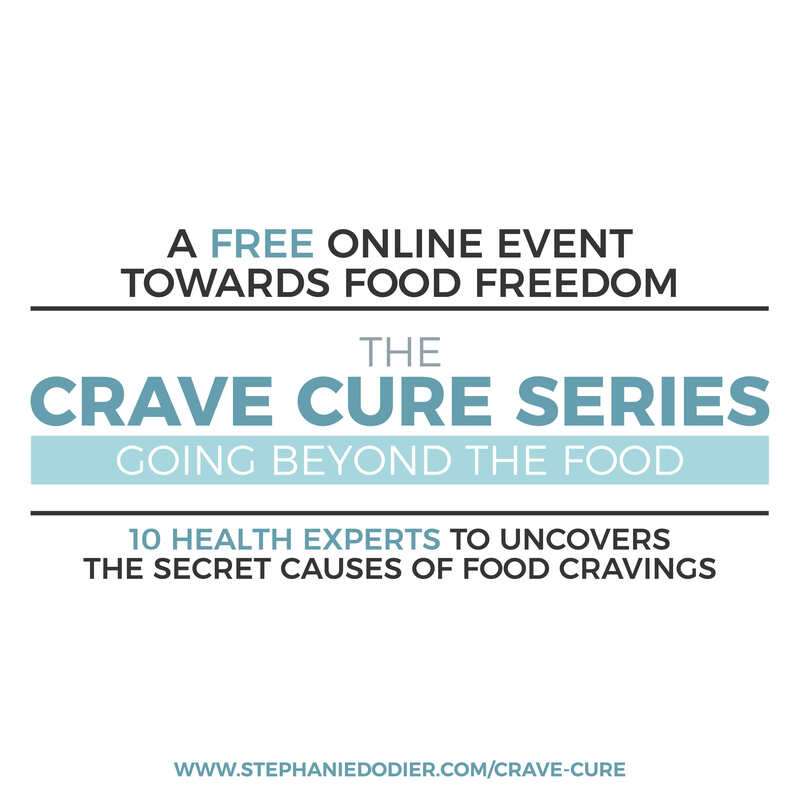 You can also access The Crave Cure Series: Going Beyond The Food, by subscribing to the podcast on iTunes or Stitcher or simply listen via my website You’ll be glad you did! 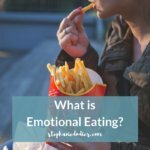 Emotions & Cravings: Studies have demonstrated that 43% of the people eat in response to their emotions. Mainly to soothe and suppress negative feelings. Why do we do this? How can we change this behavior with Samantha Skelly from Hungry For Happiness. Hormones & Cravings: Studies have showed the impact of estrogen on our food cravings. How can we know if our female hormones impact of cravings & emotional eating with Dr. Dunston? Overeating versus Binge Eating: What cause overeating and how can we prevent it? Some studies discuss the link between overeating and addictive behaviours. Sugar, Cravings and Addiction: The impact of sugar on our reward centre is now clear . 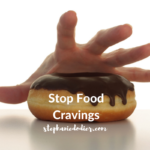 Why does happen or heal can we heal our sugar cravings and addiction to sugar? Dr. Shay has steps by step approach for you! Stress & Cravings: Stress is a major influencer of eating behaviours. 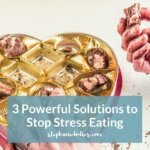 Particularly for women stress means eating mean eating more and not the good stuff…. Evan Brand , Functional Medicine Practitioner will take us through how can we reduce the impact of stress on our cravings. Build to Eat: Human have been eating as a matter of survival. Our brain is wired to eat but not all of us are created equal. Tune we will discover how do detect our bio individuality and taking the next steps in customizing our relationship to food. 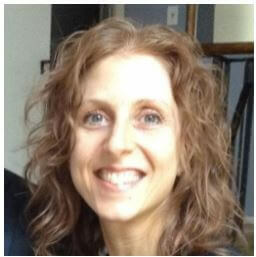 PHD Susan Pierce Thompson will explain to us how our brain work in face of food. Gut, Microbiome and Cravings: We have approximately 5 lbs of bacteria within our digestive system this micro biome has a direct a influence to our cravings. Dr. Will Cole will teach us way to overcome this challenge and how to have happy bacteria! Why low carb is best diet to reduce cravings: What about if one diet would be better to help you tame your cravings and emotional eating? A recent study is telling the low carb diet might be the solution.Dr. Nally will teach us about the low carb power. Nutritional Deficiencies & Cravings: Think of your food as the raw material to build your house. If you are lacking certain element it can lead to food cravings.Dr. 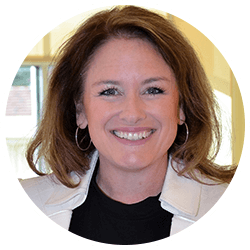 Keesha Ewers will teach us that what it means for us. Hidden Hunger, Desire & Cravings: Dr. Melissa McCreery will lead us to discover our hidden hunger nourishing our cravings and emotional eating behaviours. The psychology of eating is a fundamental healing path towards food freedom. Why did I create this online event? I have two main reasons for hosting such an extensive and comprehensive conference. The first is that I’d like to give you all the tools you need so you can change your relationship with food, overcome food cravings, and achieve your health goals. The second reason is … Well, I have to be honest about this one. I’d like to erase any doubt that people may have about listening to their cravings. I want to make believers out of those who think that there is no science behind this approach. Are you one of them? If so, you should listen all the more to the podcast series! The reason I’m giving away this guide and hosting this online event and all for free is that I’m on a crusade to stop the misinformation that has been going around for a long time now. 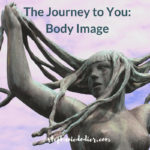 I’ve seen the damage caused by the lies spread by the weight loss industry in the lives of the thousands of women that I’ve worked with … and in my own life. If you’ve been a victim of these lies, I feel for you. I’ve been a victim of this deception, too! I know the harmful effects that these lies have on many women, young and old — poor self-esteem, body image issues, depression, anxiety, and many more. 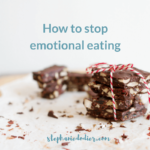 We’ve heard time and again that we need more motivation, discipline, and willpower to curb food cravings and make emotional eating go away. We’ve been led to believe that, unless we use certain products or follow certain diets, we are hopeless cases. As I say all the time to all my students, patients and followers, the number one priority of the food industry as well as the weight loss industry is making oodles of money. 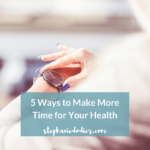 Your health comes in at a distant second. My greatest hope is for you to apply everything that you’re going to learn from the The Crave Cure Series and the Crave Cure Guide. Knowing that I’ve made a positive difference in your life is the best reward I can ever hope for, so it would be awesome if you could let me know how the guide and the podcast series have helped you. Enjoy your gifts and win your battle against food cravings! 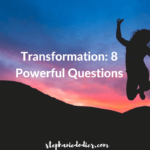 I want to hear from you below… let me know in the comment below how this information has helped you in your journey! Hello! I'm Stephanie, Clinical Nutritionist, author and host of The Beyond The Food Show and founder of The Beyond The Food Academy . I'm dedicated to help you change your eating habits so that you can achieve your goals. Get started now with my free Audio Training.